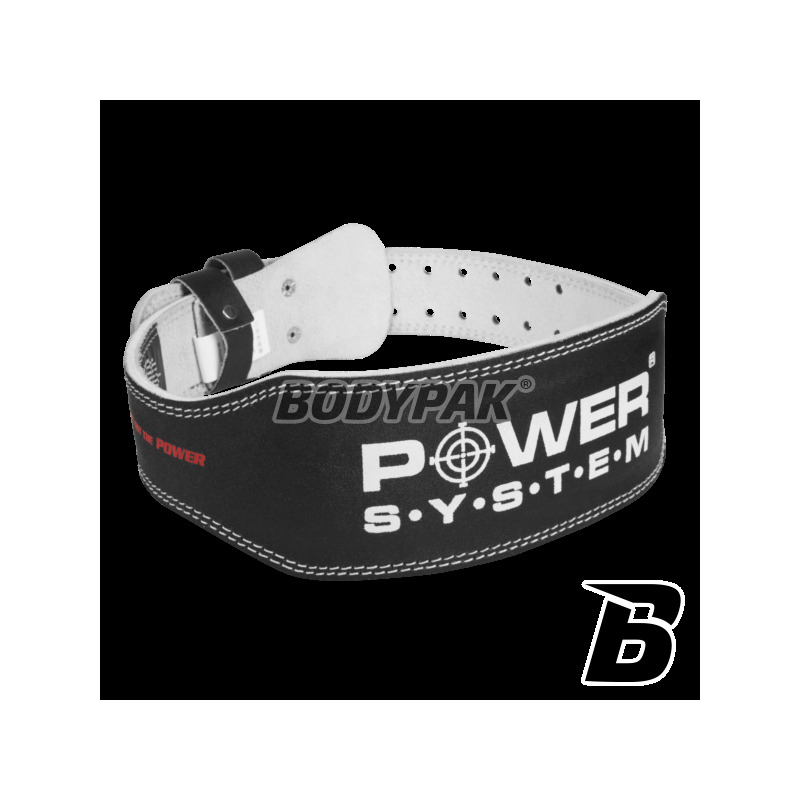 AccessoriesPower System Pas Belt Basic 3250 - 1 szt. 110 loyalty points Your cart will total 110 points that can be converted into a voucher of 4,40 PLN. MADE OF STRONG AND FLEXIBLE THREE-TIER DISTRIBUTED SKIN. Trec Team Bidon Black 650ml - 1 szt. 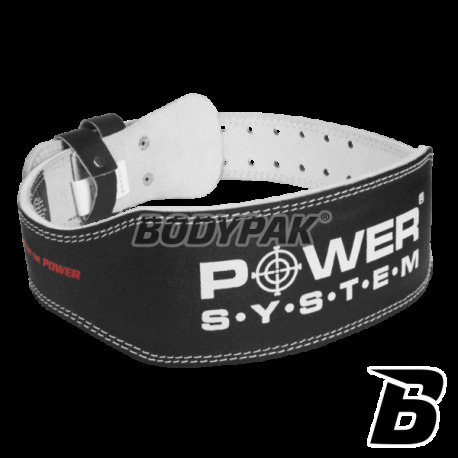 Olimp Pas Profi Belt 6" - 1 szt. Profi Belt Belt 6 "wide strip of Velcro quality. Trec Wristband 077 Opaska Silikonowa Czarna NO EXCUSES - 1 szt. Trec Shaker 034 Military Green [Your Only Limit Is You] 700ml - 1 szt.